We have worked with Zapf Creation a few times now; in 2016 we reviewed their iconic Baby Annabell Interactive Doll, their Baby Born Sister Doll & we created the perfect gift guide for Toddlers. 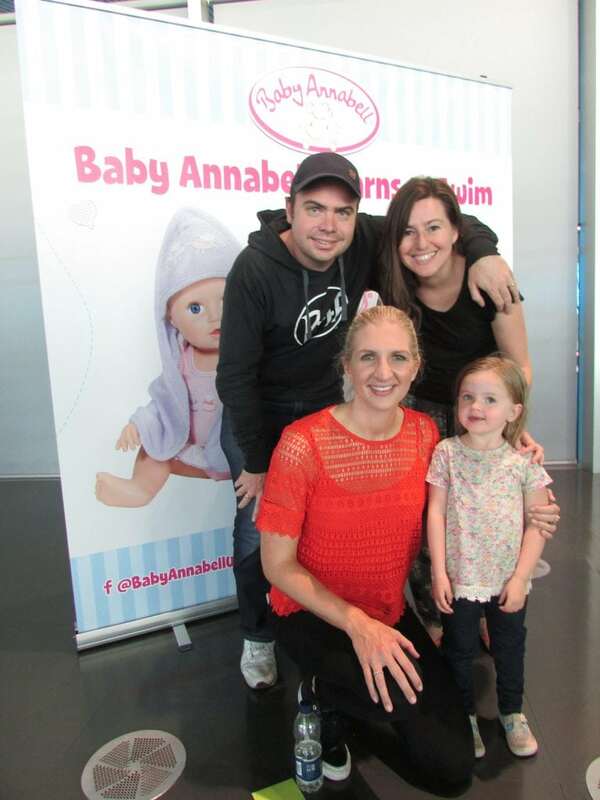 This year, we had a very special invite – to be at the launch of their brand new Baby Annabell Learns To Swim Doll. 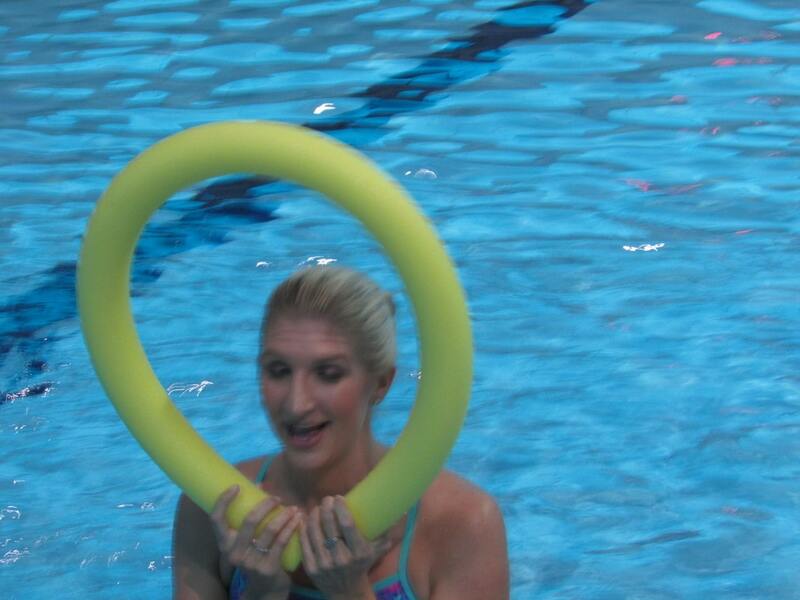 The launch included a very special swimming lesson at The Aquatics Centre – Olympic Park, London – the lesson was taken by Donna their resident swim teacher who was assisted by the TWO time Olympic Gold Medal winning legend that is Rebecca Adlington. Baby Annabell is the no.1 selling large doll brand in the UK. Promoting imaginative role play, Baby Annabell encourages the development of key nurturing and social skills from a young age. Lily absolutely loves the Baby Annabell collection and was over the moon to be given a Baby Annabell Learns To Swim Doll to keep at the launch party. The Baby Annabell Learns To Swim Doll has been a big hit in this house, Lily loves taking her swimming and she even takes her in the bath! I think that seeing Baby Annabell swim would definitely be a great encouragement for a child to swim. Babbling happily, the Baby Annabell Learns To Swim doll splashes, moves her arms and legs when she comes into contact with water, and floats on her back. Set to be a must-have toy for Christmas, the little water baby includes a towel and inflatable water wings with cute sheep design. You can see the Baby Annabell Learns To Swim Doll in action on my YouTube Channel. Thank you to Zapf Creation and Rebecca Adlington for giving us all the most memorable day out; the day was certainly one to treasure and remember. 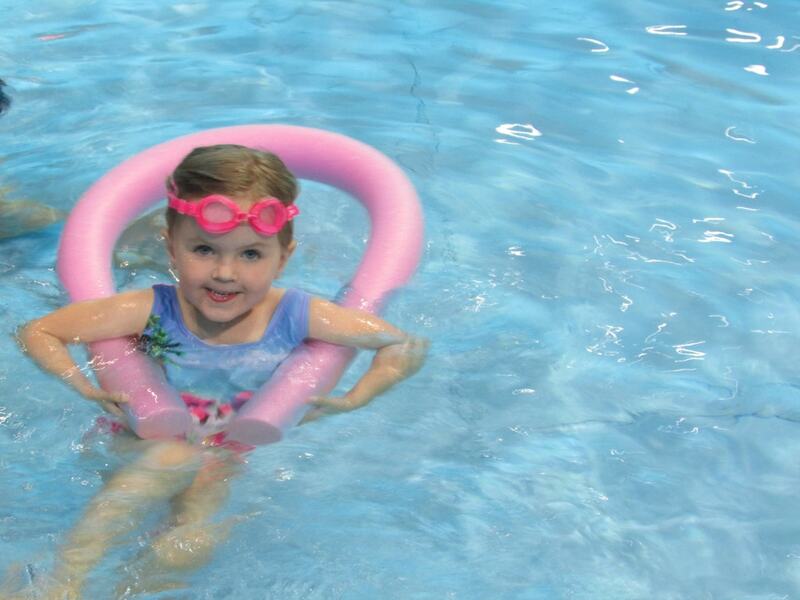 Lily completed her first ever unaided swim that morning – so it really is a day we will never forget. On a final note I would like to add what a warm, friendly and caring person Rebecca Adlington is – she immediately put all the children at ease – not an easy task! Baby Annabell Learns to Swim (RRP £49.99) is available from all good toy stores. Disclosure: We were given the swimming lesson and the Baby Annabell Learns To Swim Doll free in exchange for this post – this post is nonetheless and honest opinion. Love Becky Adlington I’ve been watching her on Masterchef! Looks like you had a fantastic day!